Beginning in 1964, Navana’s partnership with Toyota forged a permanent relationship, which essentially built Toyota’s business in the then East Pakistan and later in Bangladesh’s market. In the process the European and American brands like Volkswagen, General Motors, and Ford were pushed out of the market in the late 60s. 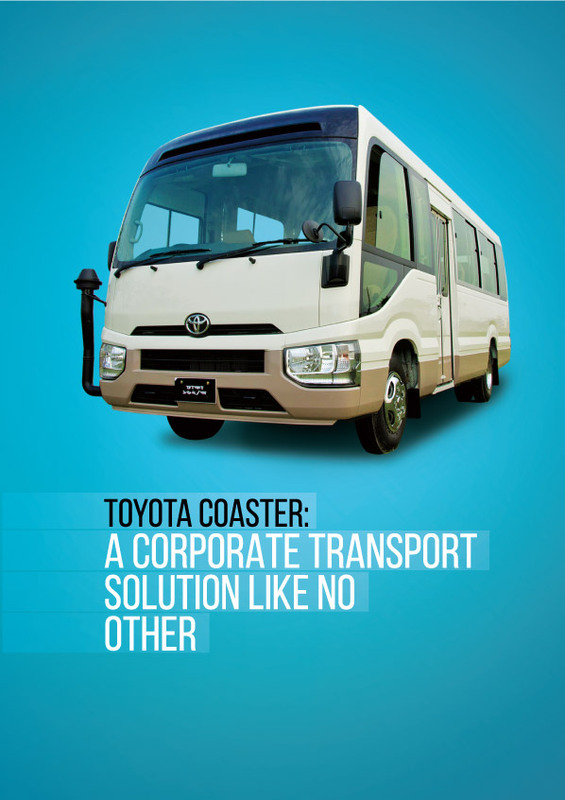 Navana’s partnership with Toyota continues and just recently it re-introduced the iconic Coaster minibus, which had undergone a model change after 24 years in 2016. Toyota entered its 80th year in 2017. The dominance of the Japanese multinational automotive corporation has long been cemented in the global industry and it continues to lead the market in its sheer production number. In 2016 Toyota surpassed Volkswagen in total production. Kiichiro Toyoda’s company can now legitimately claim the crown of the global automotive industry. Toyota’s amazing product range has always given it an edge. The Coaster was first launched as the “Light Bus” in 1963, in response to increased demand for a minibus that could approximately seat 25 passengers comfortably. In 1969, the vehicle underwent a partial redesign and was later renamed Coaster―a name which it has continued to use for over the past 50 years. The Coaster is used around the world in over a hundred countries. At present, it is for sale in over 110 countries and regions, and total sales have now exceeded 550,000 vehicles. The Coaster is also regularly seen in Japan, where it is used in a variety of situations including the transportation of passengers to and from restaurants, hotels, and kindergartens. 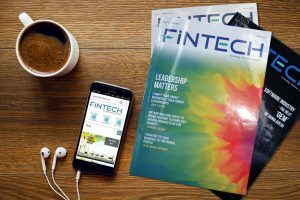 “Unlike many developed countries this model has not had a lot of popularity in Bangladesh,” Shah Mohammad Rumman Bin Rouf told Fintech. Rouf, manager of corporate sales at Navana also informed that the company has decided to push the vehicle hard into the market because it has real advantage in Dhaka’s environment now. “Before there was a lack of appreciation for the utility Coaster offers. But we now think that this could be a really useful corporate solution or could be very useful in the travel and tourism industry,” Rouf added. The current, third-generation Coaster was launched in 1993. While this model has received praise for its outstanding reliability, there have been growing calls for a new design that incorporates the full safety features package. In addition, since the revitalization of the tourism industry is expected to lead to increased demand for minibuses, Toyota has aimed to develop a vehicle that will be cherished and ridden for many years to come. This complete redesign marks a significant evolution from the current model, and features a full range of safety functions, improved comfort, reliability, and a design appropriate for a new generation of minibuses. But why this never took off in Bangladesh? “This product used to be very pricy. It was expensive and that was one of the reasons why we didn’t introduce it. In the meantime, a few models by our competitors gained popularity. Specially, this is very lucrative for the corporate world because one, it is very cost effective and second is that it is a smart transport solution,” Rouf said. This mode of transport solution initially gained popularity with corporates who have factories, but now gradually it is getting momentum. Like EPZ, Gazipur, Savar, Ashugonz, Rupgonz etc. The Coaster is the first vehicle to undergo a complete redesign under the supervision of the CV Company, which was established in April this year to carry out the development of commercial vehicles from the planning to production stages. The CV Company is an in-house company that oversees the development of vehicles that continue to support the lifestyles of people from various regions around the world.